Taqleed means to follow. While in Fiqh (jurisprudence), one may do Taqleed of a marja\' in order to understand the Islamic rulings on prayers and fasting etc. 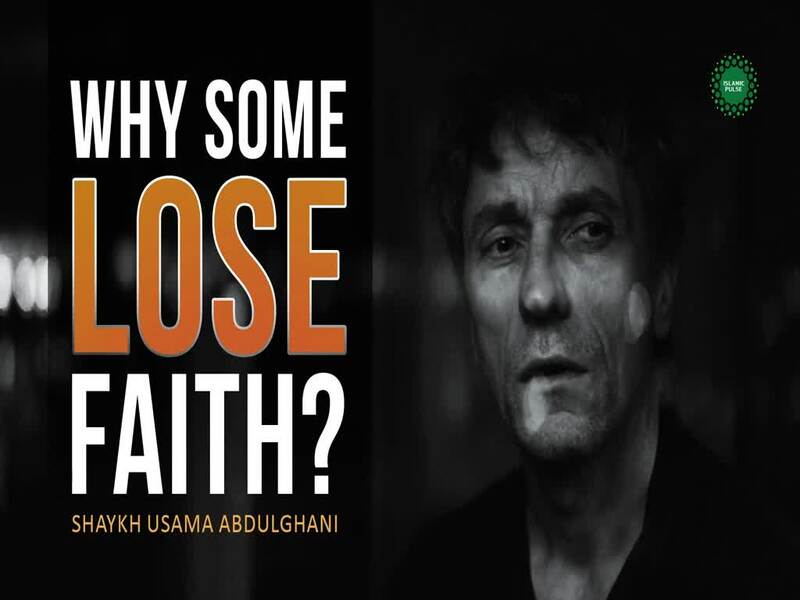 People lose faith because they do \"taqleed\" in their beliefs. This is not allowed. One cannot believe in the oneness of God, in Prophethood or in the Day of Judgment simply because they follow someone else (their parents, or scholars). Rather, such beliefs must only be arrived at through personal contemplation and reflection. One may take help from the Islamic books and scholars, but at the end of the day one must strive to truly acquire faith in Islam through finding proofs, evidences and contemplation; not through Taqleed.